A local microbrewery specializing in English-style ales. Featuring an interactive tasting room and hourly brewery tours. 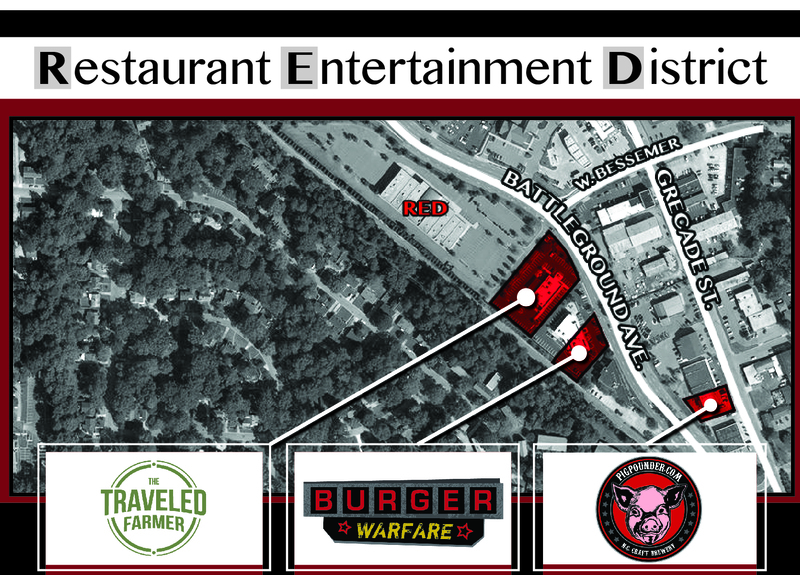 An industrial warfare themed gourmet craft burger bar, also offering adult shakes and an amazing craft beer line-up.